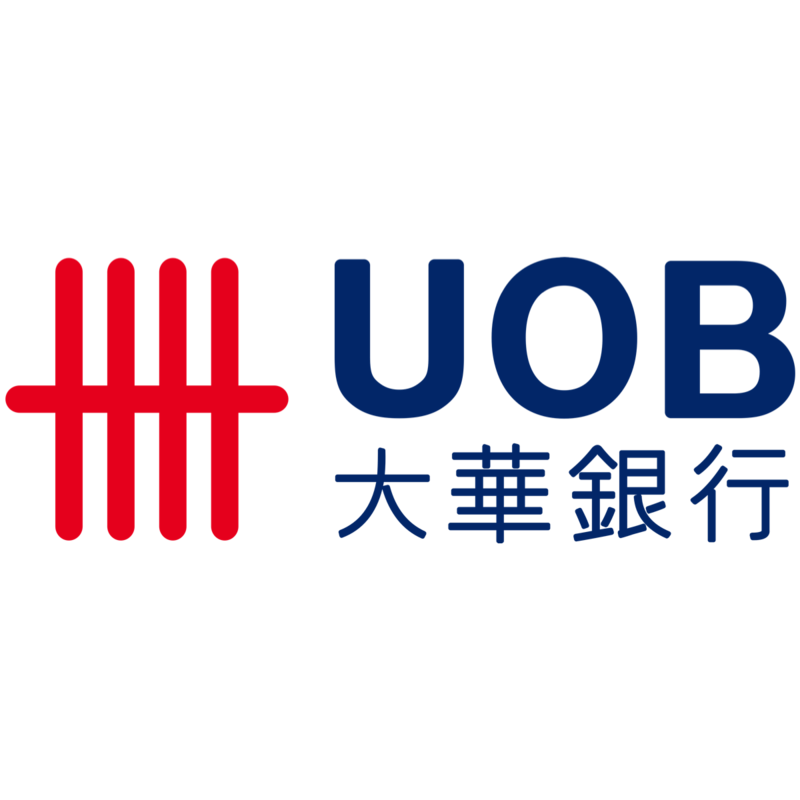 United Overseas Bank UOB's 3Q17 PATMI of S$883mn is in line with our estimate of S$850mn. NII increased 14% YoY on the back of strong loans growth and higher NIM. WM fee income grew 40% YoY on higher sales of treasury products and unit trusts. Specific provisions higher because of new NPA formation by an Oil & Gas company. Upgrade "ACCUMULATE” (previously “NEUTRAL”) with a higher target price of S$25.22 (previous TP S$23.46) based on Gordon Growth Model. + 3Q17 Loans growth higher 7.7% YoY and NIM expanded 4bps QoQ. Manufacturing and Financial institutional loans registered strong double digit loans growth YoY and QoQ. Housing loans growth also gained momentum; registering an increase of 6.6% YoY compared to 6.2% YoY in 2Q17. In Singapore, UOB has been focused on mass market housing loans. The mortgagors are typically first time Singaporean buyers purchasing the property for own occupancy. NIM increased 4bps QoQ to 1.79% largely supported by higher customer loan rates and higher interbank rates. + WM fee income grew 40% YoY. FX and interest rate products; and unit trusts with longer duration saw strong sales momentum. But bancassurance is expected to be weaker in the 4Q17. - NPL increased to 1.6%, 10bps higher QoQ. New NPA formation spiked to S$799mn in 3Q17 compared to S$537mn in 2Q17 because of exposure to an O&G company. Of the S$799mn new NPA formation, slightly less than half is due to exposure to an O&G company. This caused the specific provisions to be higher QoQ. Specific provisions are expected to remain elevated in 4Q17 as provisions will be set aside for exposure to another O&G name. - UOB Indonesia recorded a loss in 3Q17. The loss was due to higher allowances to conform to regulatory changes in classification of non-performing loans. UOB Indonesia NPL ratio actually improved slightly from 5.6% in 2Q17 to 5.4% in 3Q17. We are impressed with 3Q17 NII growth of 14% YoY as loans growth was strong and past-through of higher interest rates was firm. In particular, 3Q16 wasn’t an exceptionally weak quarter to be compared with and that in many previous quarters NII had been struggling at low single digit percentage growth rate. We expect FY17e NIM to improve to 1.76% from previous estimate of 1.74% as we expect the strong momentum in performance to continue into 4Q17. With a higher NIM outlook, we revise our FY17e PATMI growth estimate to 10% (previously 8.6%) and FY18e PATMI growth estimate to 10.3% (previously 4.6%). Management is expecting specific provision to be elevated in 4Q17 so we estimate FY17e provisions to be S$790mn (previously, S$646mn). We have also revised our FY18e total credit costs to 30bps from previous estimate of 28bps.